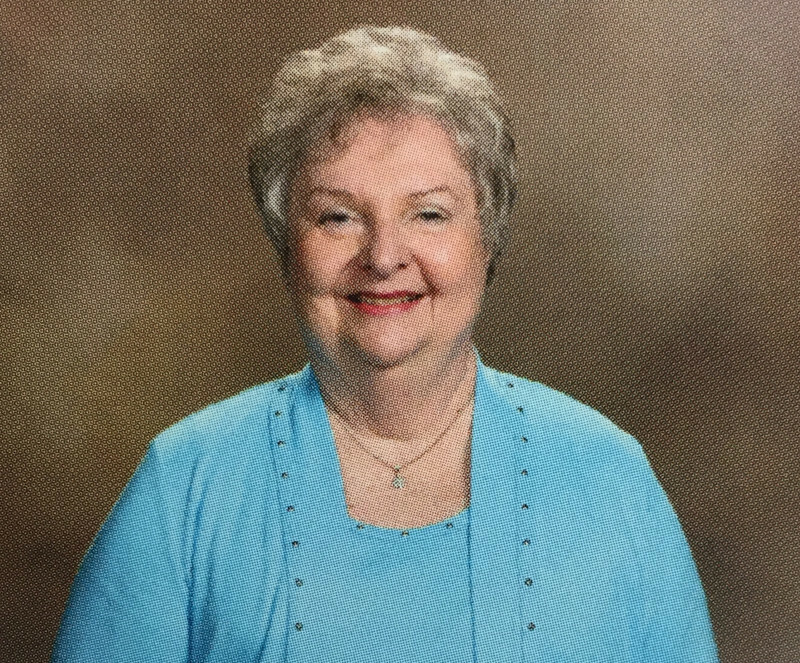 Gayle Lindley started the Handbell Choirs at Redeemer in 2006. She assumed the position of director of the Senior Choir in April 2008 and the Children's Choir in August 2009. 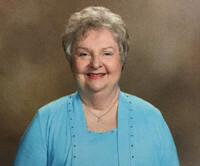 Gayle holds degrees from Lenoir-Rhyne University and Florida International University. Gayle has one daughter and four grandchildren.